It drapes the city like a blanket, cloaking its spires in a veil that blocks out the sun. I exhale, my breath a fragile puff of vapour that dissipates in the November chill. 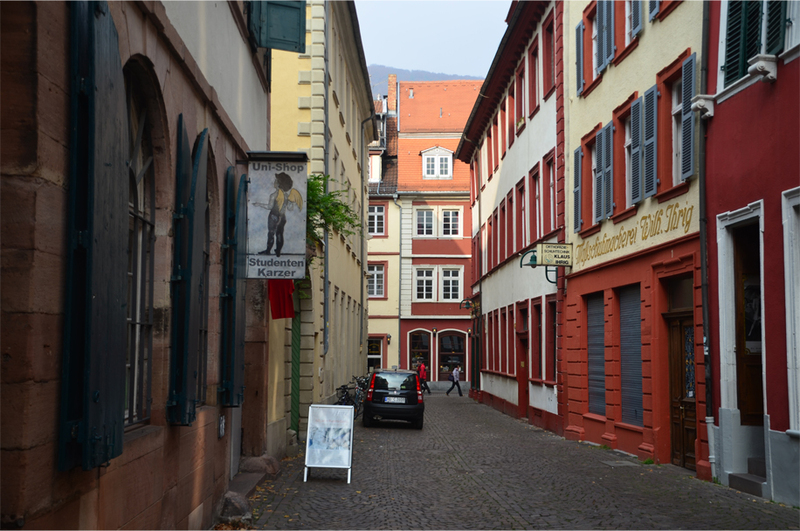 I am walking down the Hauptstrasse, the mile-long main street running through Heidelberg’s old town, or Altstadt. I join a steady, purpose-filled stream of students on their way to class, clutching books and folders as their footsteps echo on the flagstones. The cold bites at my bare fingers as I hold the camera up close, releasing the shutter with an audible ‘click’. 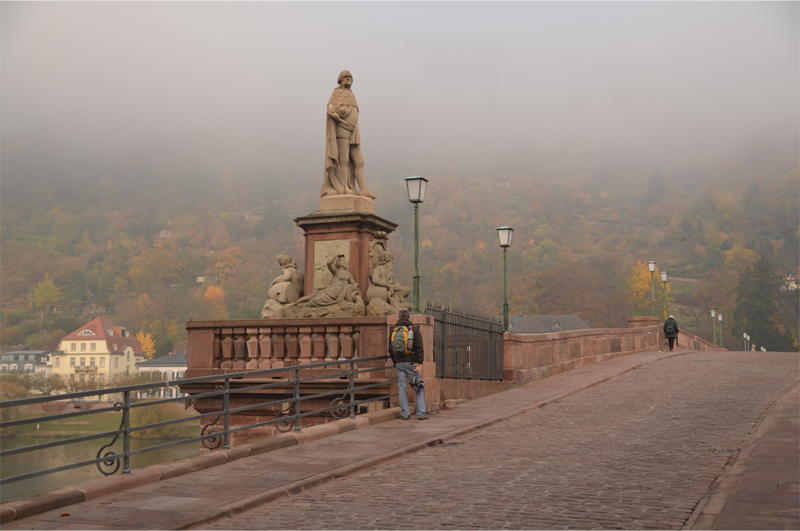 Sandwiched in a narrow valley, Heidelberg occupies the point where the Odenwald forest meets the floodplains of the Rhine. 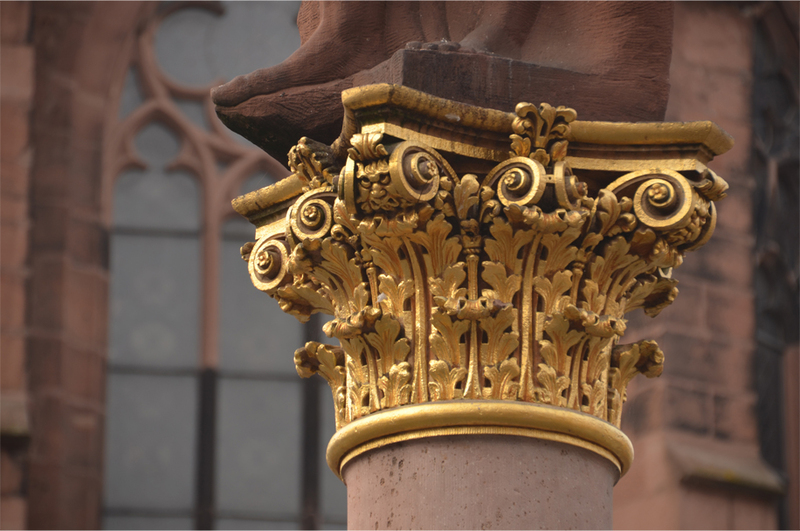 By all appearances it’s a handsome university town, a fitting home for Germany’s oldest institute of higher learning. 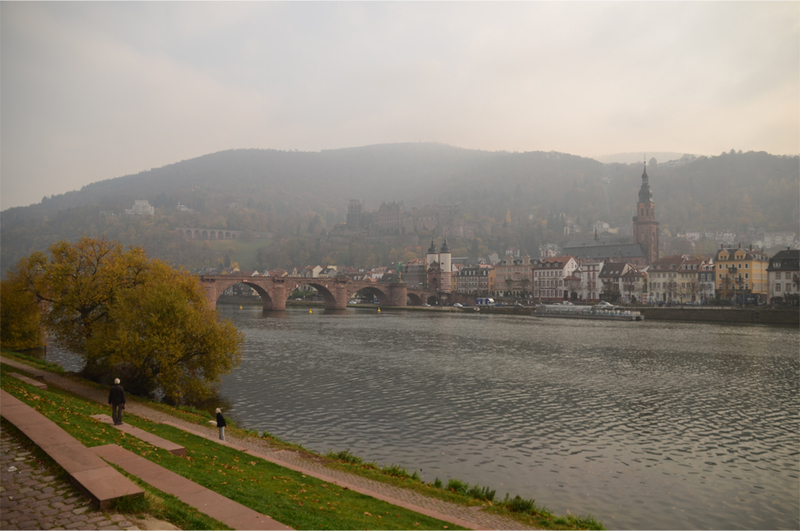 Heidelberg University was founded back in 1386 as the third such institution of the Holy Roman Empire, and its long and storied history includes the likes of Martin Luther, sociologist Max Weber and philosopher Karl Jaspers. 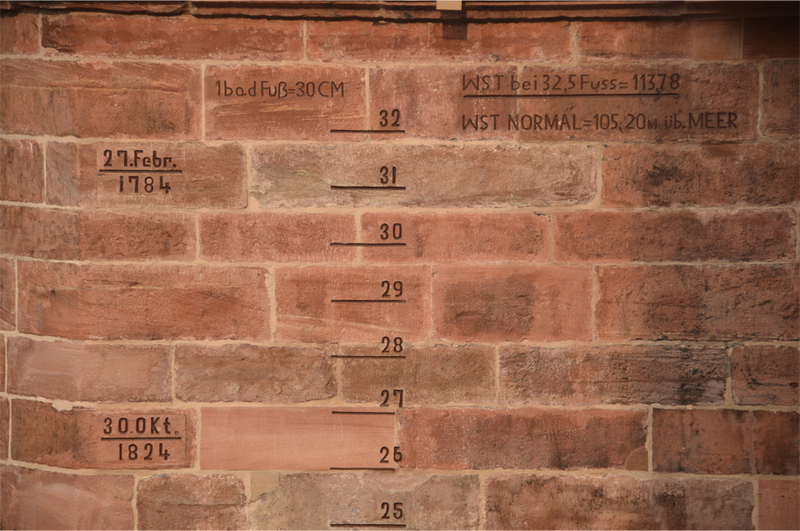 Eventually I find myself on the Alte Brücke, the 18th-century bridge that spans the Neckar River, whose historic flood levels have been faithfully recorded on red sandstone. 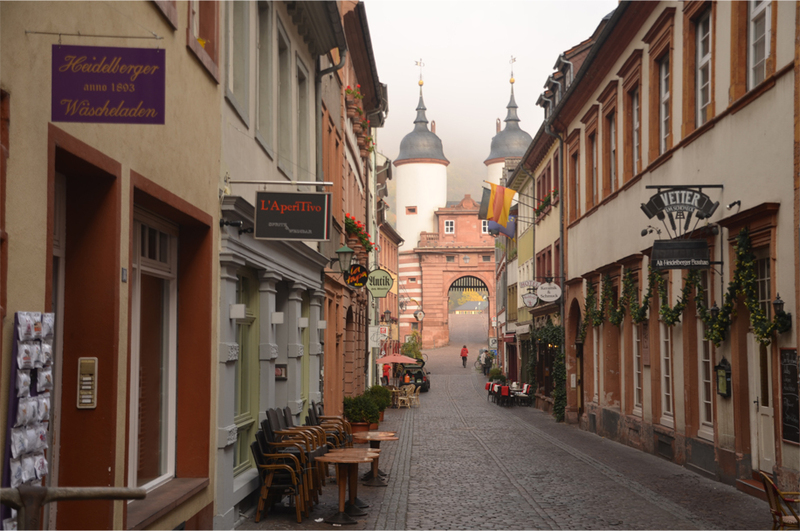 Its famous gateway is a remnant of the town wall, with two black domes as an added Baroque flourish. Heidelberg’s ruined castle (or Schloss) sits 80m above the river, on the wooded slopes of the Königstuhl – aptly named the ‘King’s throne’. Only partially restored since its destruction in a series of wars and lightning strikes, followed by two centuries of gradual decay, the Schloss gained newfound popularity with the onset of Romanticism. 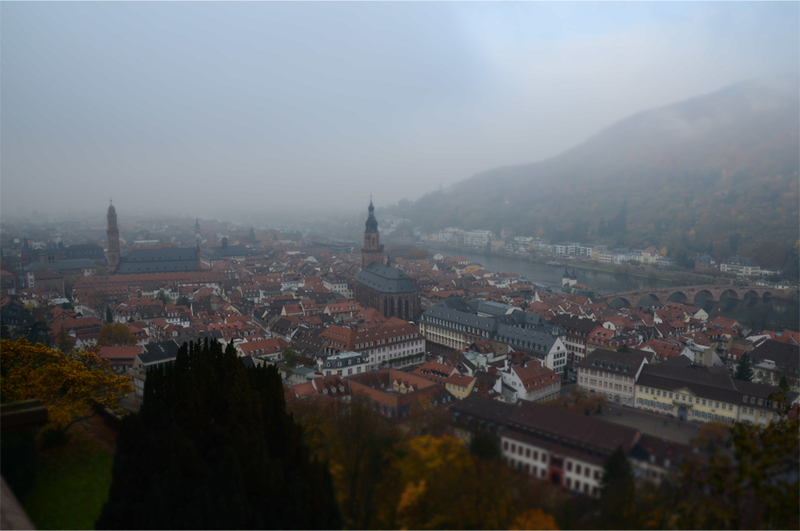 Heidelberg is a beautiful city. It really is – next time I will have to visit in the summer. If you do try to time it with the Castle Illumination, it is a pretty incredible scene with fireworks overhead. Wow, now that would be something to look forward to. Thanks for the tip! Beautiful pictures James! 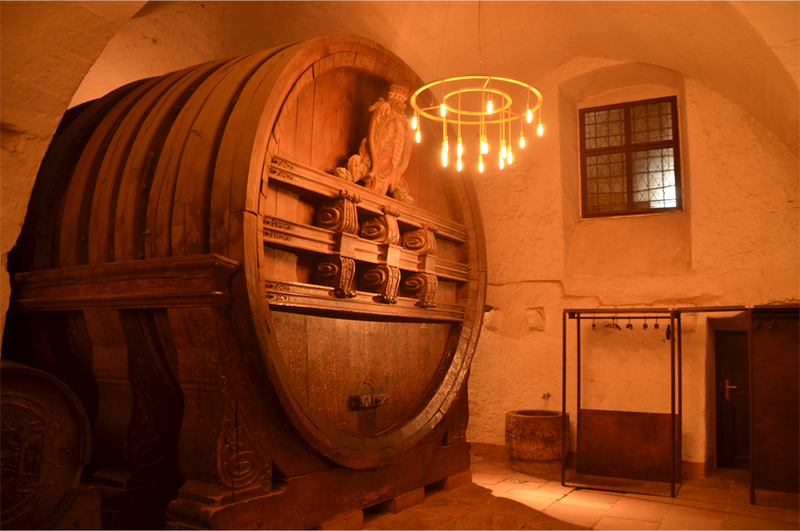 I remember this town and its lovely castle and wine cellar. Thanks Nicole! I imagine you must have done a bit of hiking around the area. What a great interpretation Sofie – I hadn’t thought of it that way! Gorgeous post! I adore the photo you took near the old bridge. It looks like a filming set. Lovely, lovely pictures! Makasih Robin! The fog made things very atmospheric. It looks so… empty! But I really can’t compare it with the time when I went in summer 2007. I was there on a Saturday afternoon and Hauptstrasse was very crowded. However I remember bumping over some Indonesians students there – curiously asked me if I come from Indonesia. By the way, I really like your first picture. Truly atmospheric! It was very empty! I was one of a small handful of visitors there, but even then the castle was busy with a sizeable Japanese and Chinese contingent. And I thought most tourists would be deterred by the cold weather! 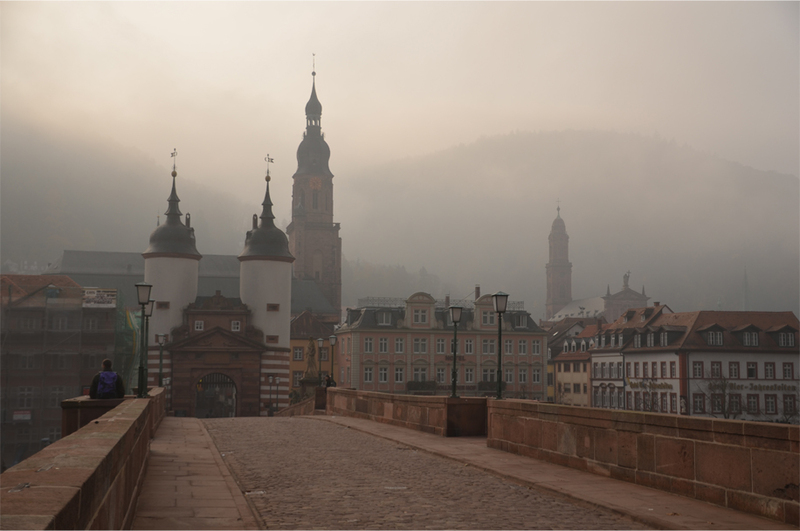 I used to live in Heidelberg, and although I wasn’t a huge fan of the freezing winter weather, the scenery maintains its breathtaking nature. Your photos are beautiful – thanks so much for sharing, and making me feel like I’m there once more! It’s my pleasure Jonathan – thanks in turn for leaving these kind words. I think I would have stayed longer had I gone during the warmer months! But my memory seems as dim as my fading photos. Except for the unforgettable sight of the castle draped across that hill! Fabulous shots James! Love every one of them. 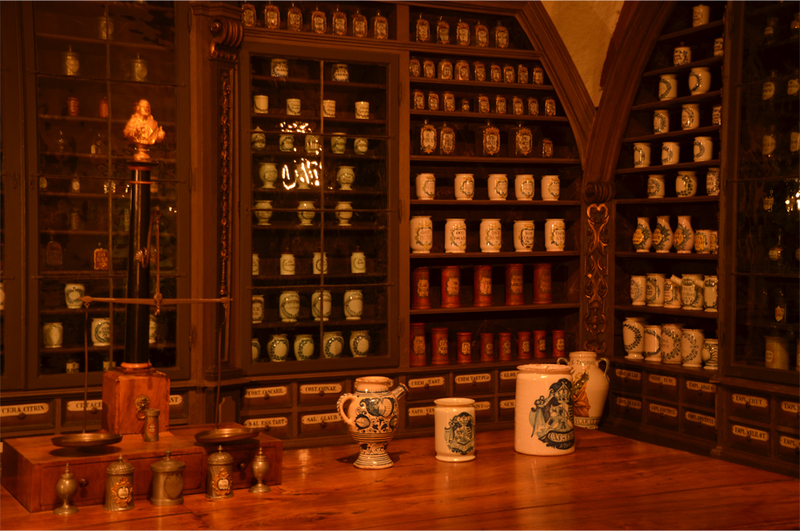 I got the impression from some younger Germans that the wonderful architecture that we North Americans love, is well, old stuff to them,….like wallpaper. Familiar. So she was a direct ex-pat employee. She must have found …Vancouver such a contrast to Heidelberg. Unfortunately I often feel the same way about Chinese temples and Buddhas… perhaps there are so many in Hong Kong that I just end up being blasé. 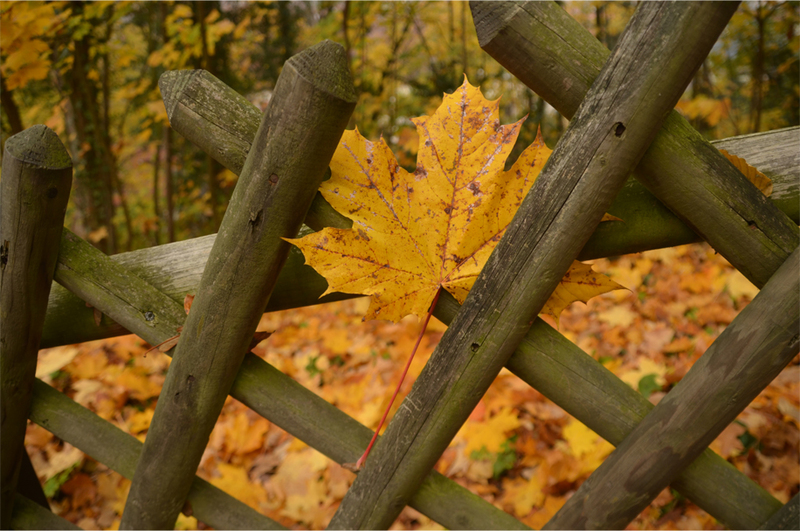 Funny that you mentioned the young expat German – on my recent trip there I met a number who had previously studied and lived in North America. Almost all of them told me they would have liked nothing better than to go back! 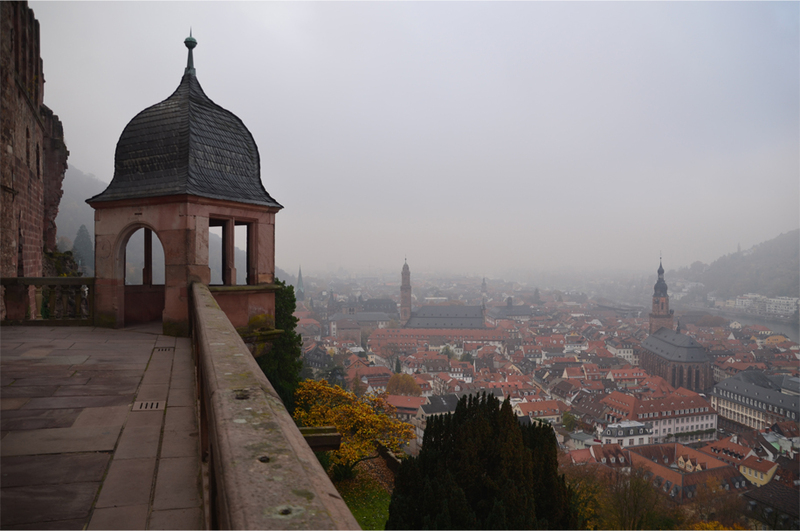 Yes, Heidelberg goes on my ‘cities to visit-list’ as well! 😉 Gorgeous pictures! Very well done! 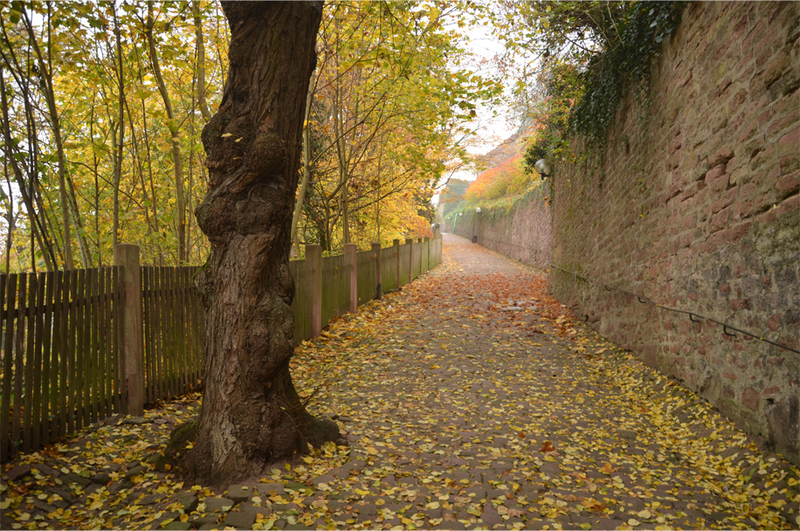 The writing is so very lyrical and captures perfectly the atmosphere in Heidelberg during autumn. We were there in late October a few years ago with our young daughter. The mist you describe wove a magical spell around the place which only made the trip more fun for all of us. I wasn’t thrilled about the mist when I first arrived there, but you were right – it lent the place a magic all its own! Thanks too for the kind words.